The automotive industry has a complex ecosystem which makes it difficult to deliver relevant communication throughout the customer journey. But let's be frank, your customers don’t care. They are used to smooth customer interactions in other industries, and they expect you to deliver the same. Something needs to be done. 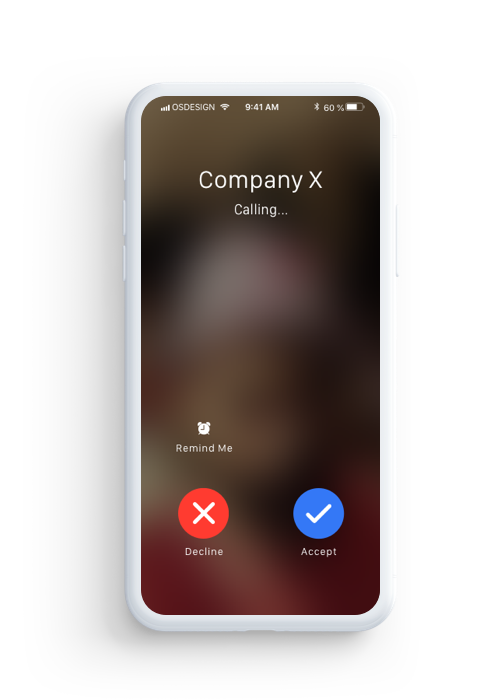 One way of taking control of your customer data is when you already have a dialogue going, for example in processes such as before car delivery, service reminders or contract renewals. Let’s take car leasing renewals as an example. About six months prior to a leasing contract is about to end, leasing companies usually start to approach customers to encourage them to renew their contract or upgrade to another car. Typically 25% convert in a traditional renewal campaign, usually based on mail or email send outs. which means an astonishing 75% doesn't take action and are lost as customers. This is what you loose every year by failing at activation. Want to know more how we calculated this figure? Face it, your players are busy. So what do you do? Continue reaching out in the same channels as you’re already using. It's incredibly hard to inspire action from customers. So what can you do? Hire a team of customer service reps to call each customer to get a conversion. Continue reaching out in the same channels as you’re already using and hope for the best. Deliver tailored messages in each customer journey through channels that are convenient for your customers to use. Even though you're talking to thousands. 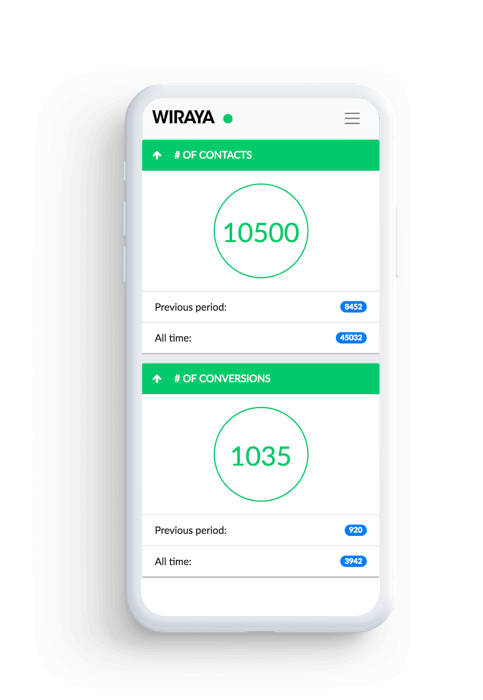 How Wiraya increase conversion and collect customer data. 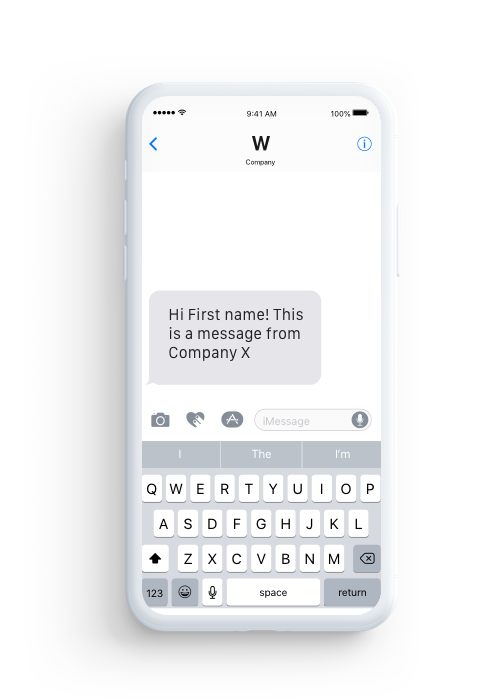 A powerful combination of voice, text messages and personalised landing pages to drive conversion. Generates bespoke content and offers that convert because customers trust them. 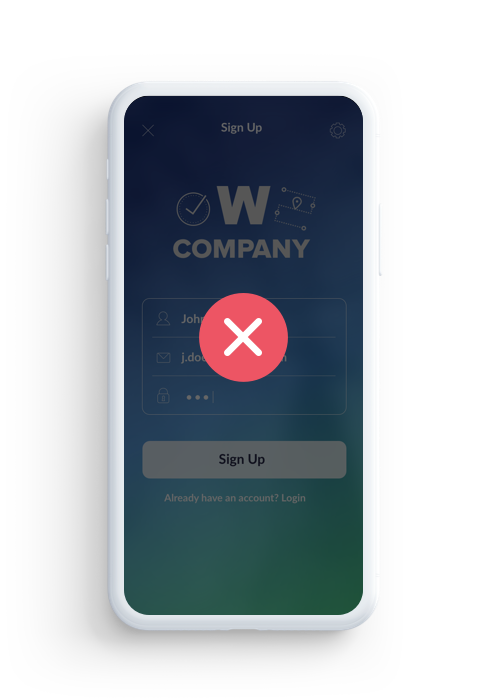 The customer is redirected to a landing page, built and hosted by Wiraya. 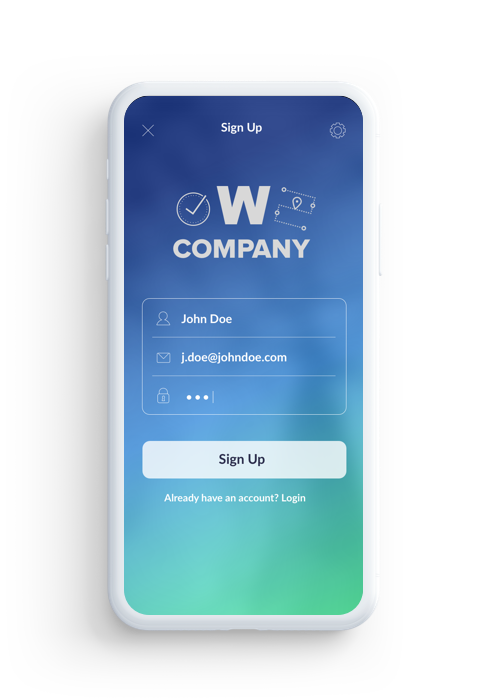 After the form has been completed, the data is stored and your customer service reps will be notified to reach out and complete the order. Uses data and artificial intelligence to optimize when, what and how to communicate with each individual. The software learns from interactions in real time to continuously improve customer lifetime value and loyalty. The KPI Wiraya tracks and shares is conversion percentage, which is measured via the landing page.